AEA, Inc. has continuously expanded its skills to best serve both public and private sectors. 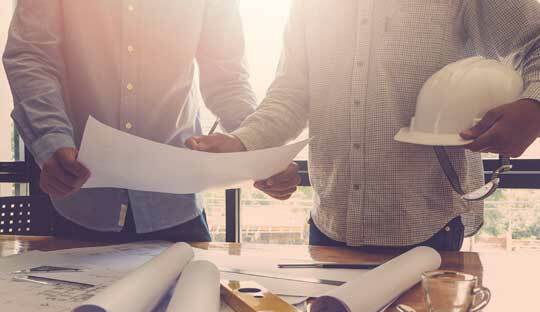 Our extensive range of experience includes projects for commercial, residential, municipal, water & sewer, pharmaceutical, and cellular clients. 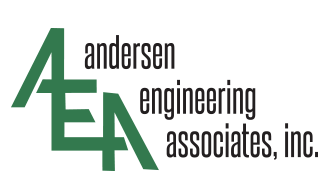 AEA, Inc. has designed water and sewer systems, storm sewer management systems, and roadways, as well as commercial and private land development projects. These Representative Projects present a small window into what AEA,Inc. has accomplished.